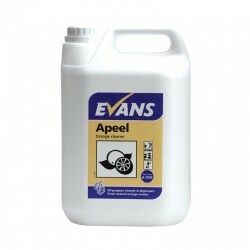 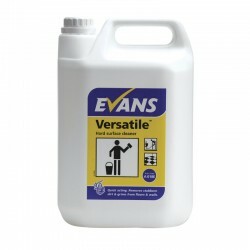 Perfect for those tough cleaning jobs, our selection of multi purpose cleaners can be used on surfaces such as plastic, vinyl, stainless steel and glass. 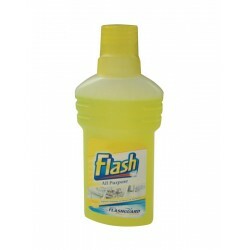 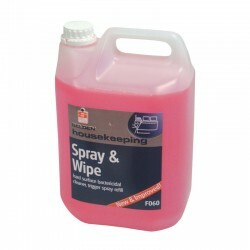 Quick acting products, they easily remove dirt and grease while leaving a clean, fresh fragrance. 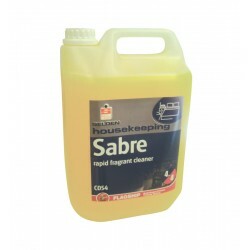 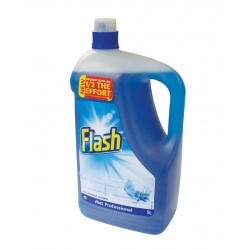 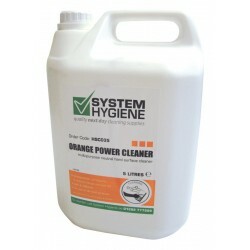 Highly recommended if you are looking for a strong cleaning product.